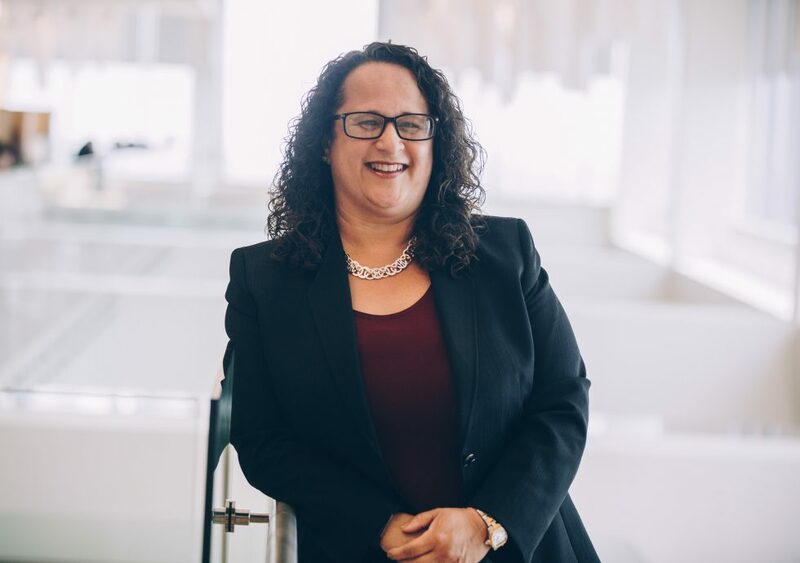 Myrna Soto oversees the security of all of Comcast's information and technology. She also specializes in technology risk management and strategy, business and technology integration, and vendor management and strategic sourcing. 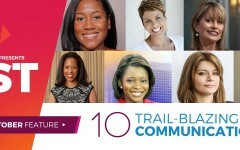 She is responsible for over 54 different businesses which fall under the Comcast portfolio. Additionally, she is on the board of directors for CMS Energy and Consumers Energy and Spirit Airlines. 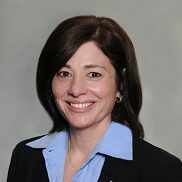 Shes also serves as vice chair of the board of the Hispanic IT Executive Council. 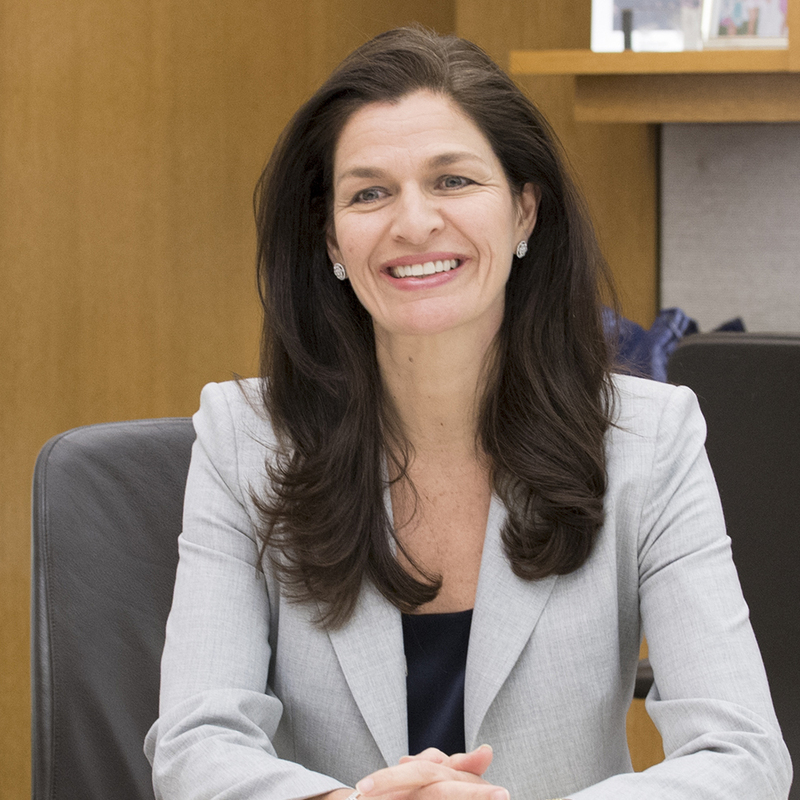 Michele Docharty joined Goldman Sachs in 1989 working in various sales positions before assuming responsibility for the Latin American cash business in 1999. She also is a member of the Americas Diversity Committee. 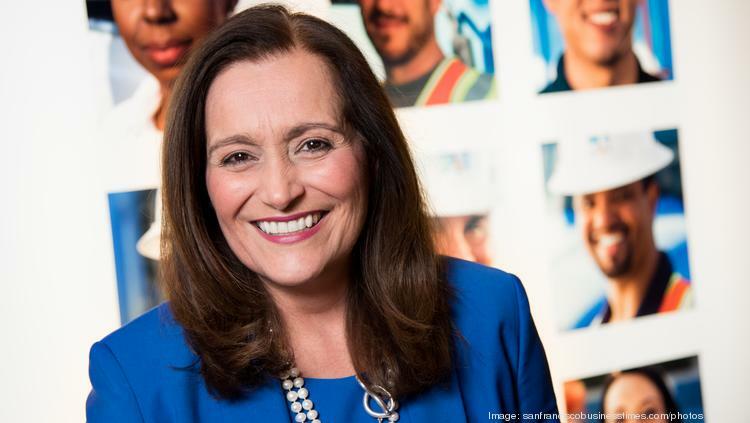 Geisha Williams leads PG & E, one of the largest combined natural gas and electric energy companies in the United States. 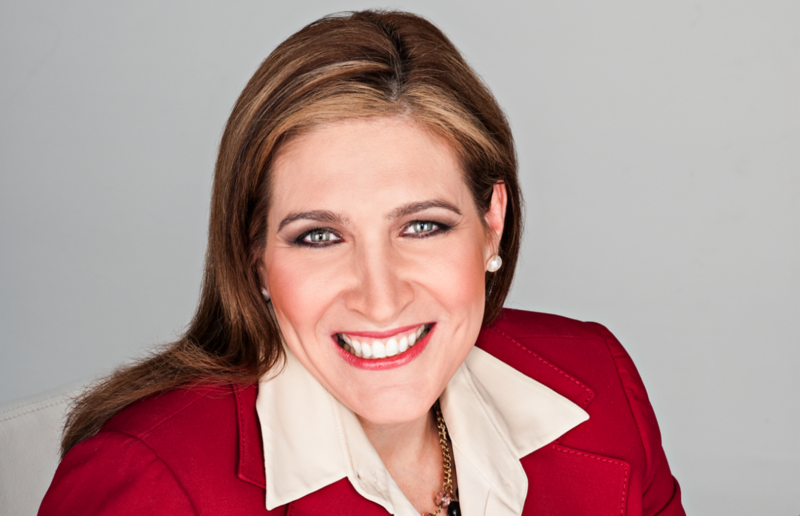 This earned the title of the first Latina to ever head a Fortune 500 company. PG & E delivers clean energy to nearly 16 million people in Northern and Central California. Aulestia oversees $6 billion in annual revenue and distribution of HBO’s networks and platforms worldwide. She is responsible for the operations of HBO-branded networks in 67 countries and leads distributions for the premium networks HBO and Cinemax. Silvia Lagnado oversees the global marketing, menu and customer insights for fast food giant, McDonald’s. 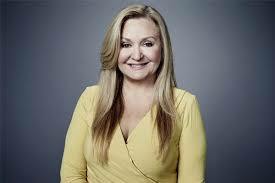 Previously, she ‘s held chief marketing officer and EVP positions at Bacardi Limited and Unilever. Alice Rodriguez is responsible for driving the growth and profitability. JPMorgan Chase currently serves over 8 million households and has a portfolio of over $6 billion. 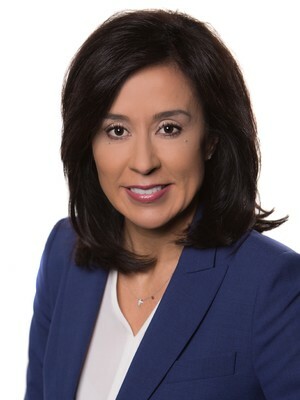 Bea Perez oversees Coca-Cola’s sports and entertainment assets including partnerships with the Olympics, Special Olympics, and FIFA. She also leads an a team built to support the company’s new growth model. Her responsibilites also include leading strategic and operational efforts for the company’s retail, licensing, and attractions portfolio of assets. 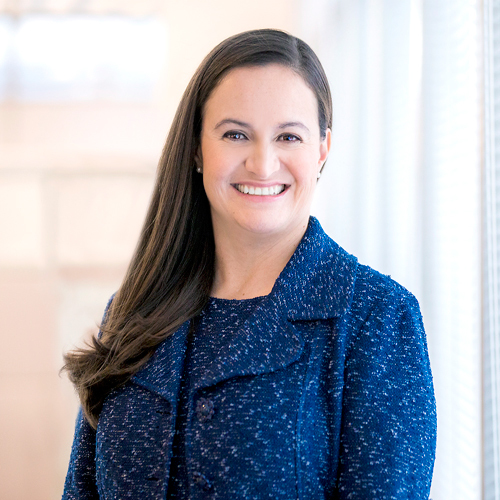 Giselle Ruiz leads operations for nearly 600 Sam’s Club stores in the U.S., totaling in $60 billion in revenue. She also oversees the real estate division, in-club digital services and the operations transformation team. 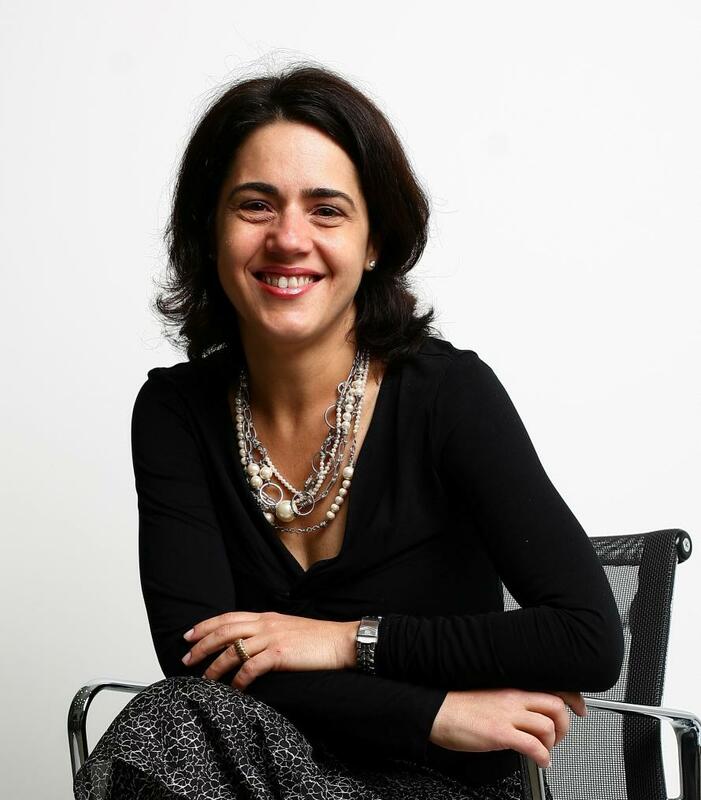 Ana Corrales is responsible for supporting Google’s consumer hardware business. 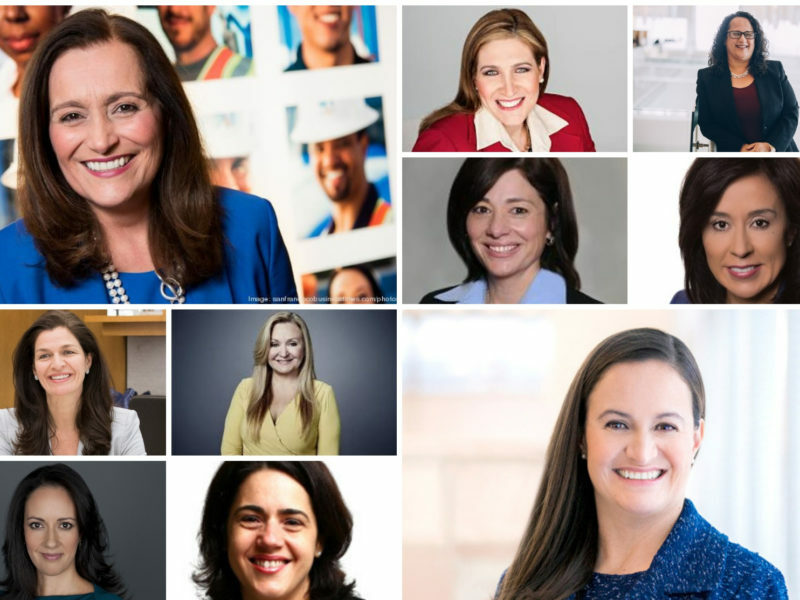 She also serves as a member of the Women@Google board and is an executive sponsor for HOLA, Google’s Latino Employee Resource Group. 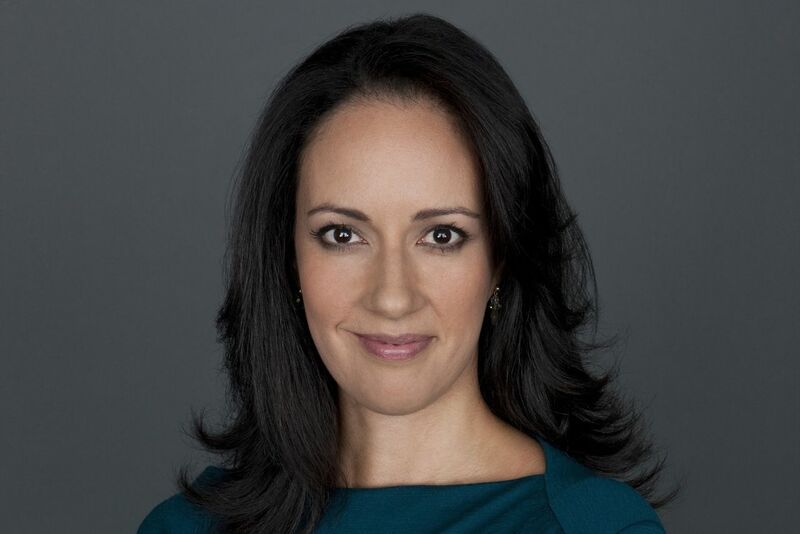 Cynthia Hudson is in charge of CNN’s Spanish-language media businesses, from newsgathering and editorial content to production and personnel for CNN en Español 24/7 television news network, CNN en Español Radio, and CNNEspañol.com. Hispanic Heritage Month is from September 15 until October 15. 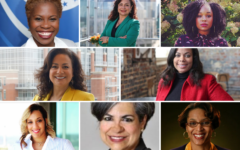 To celebrate, Walker’s Legacy is recognizing Latinas in positions of power in their respective industries. 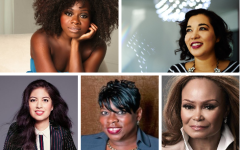 Each of the listed women were featured in Fortune’s 50 Most Powerful Latinas in Business of 2018 list.